Clean and tidy with simple systems, this is a great little boat for someone who wants to get out sailing without breaking the bank. 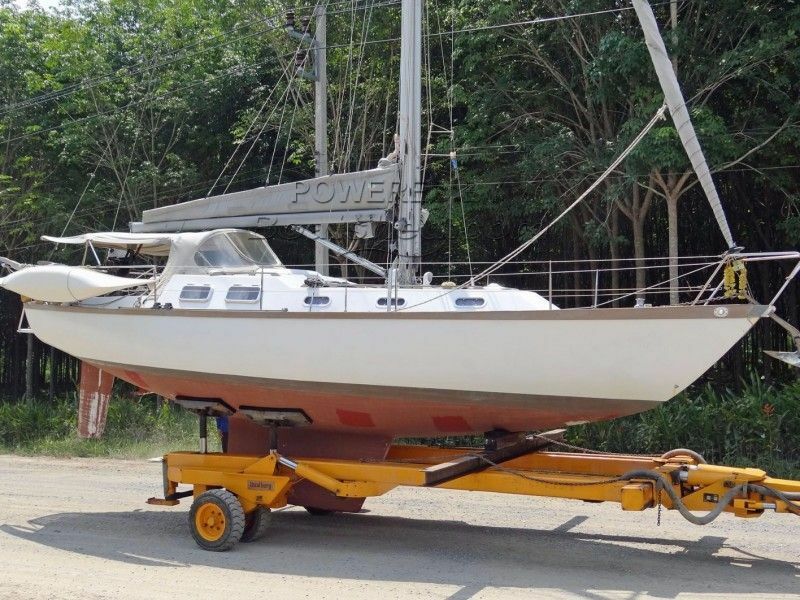 This Custom Sloop has been personally photographed and viewed by Alan of Boatshed Phuket. Click here for contact details.